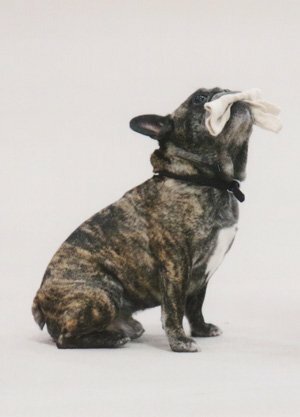 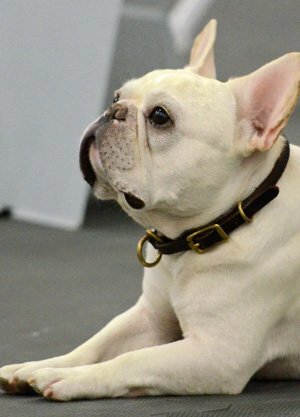 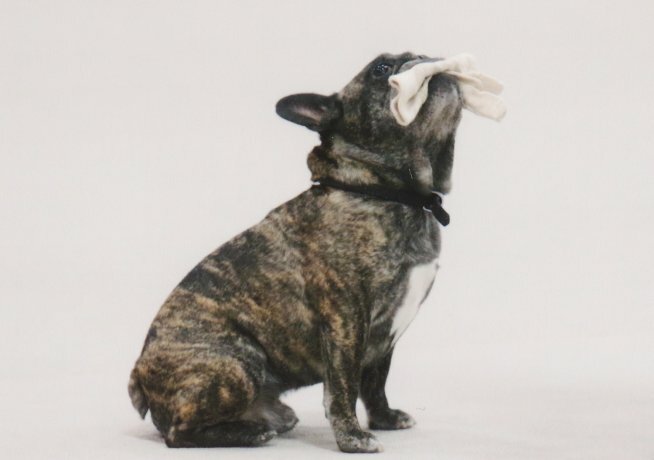 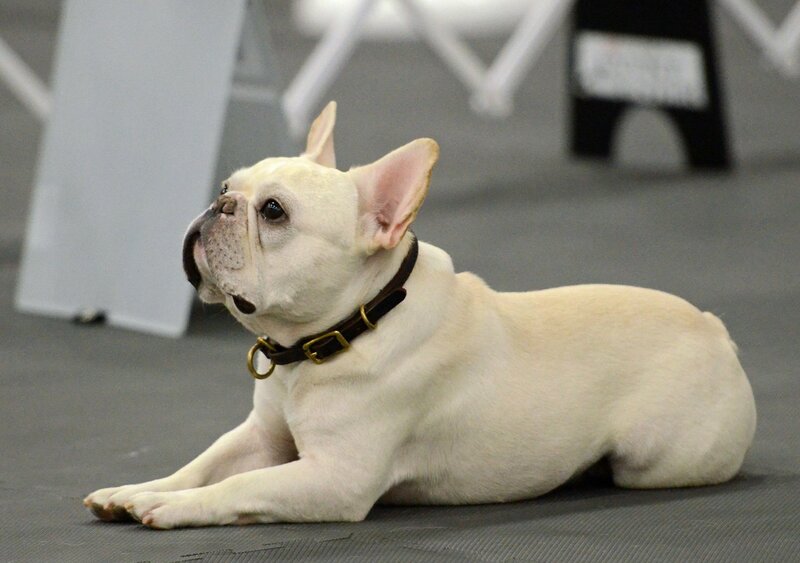 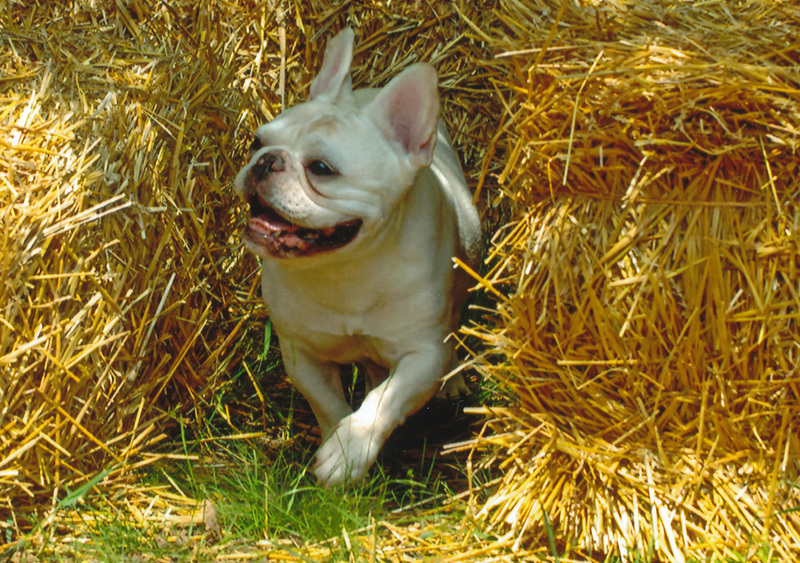 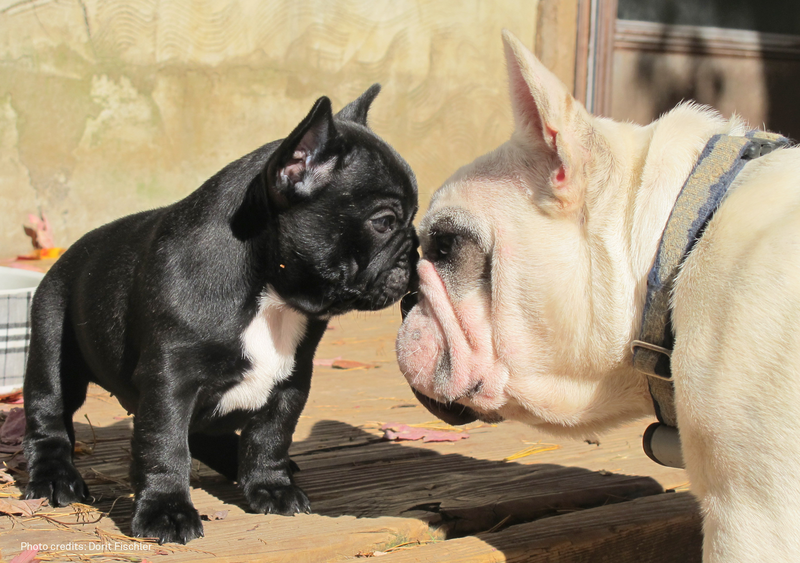 The club was created to encourage and promote quality in the breeding of purebred French Bulldogs and to do all possible to bring their natural qualities to perfection, and to promote the proper care of the breed. 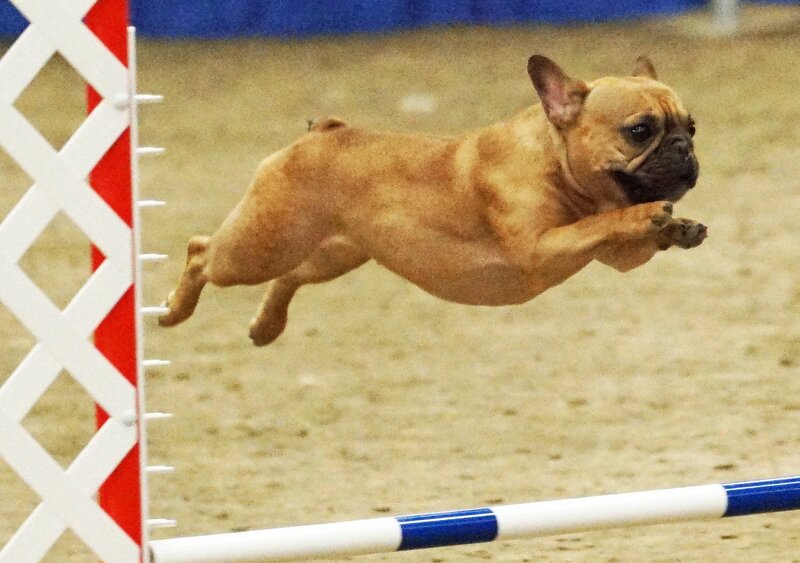 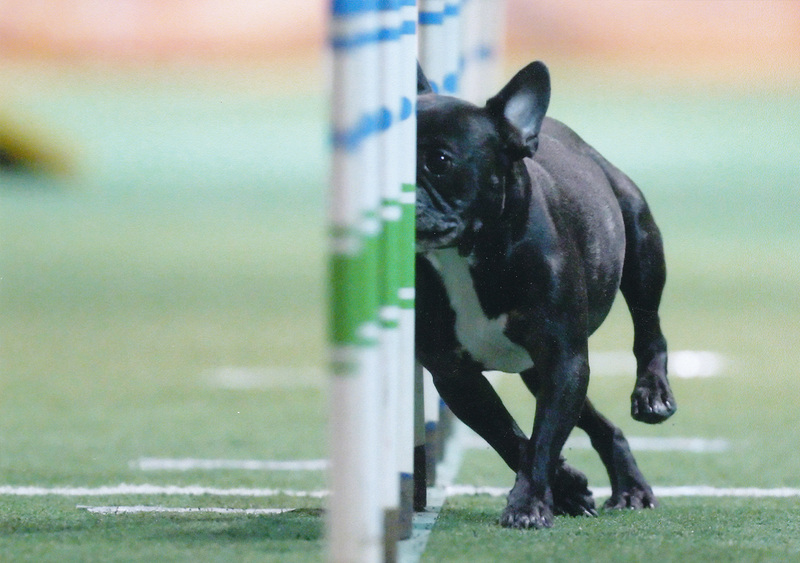 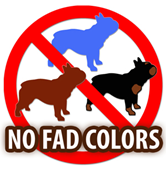 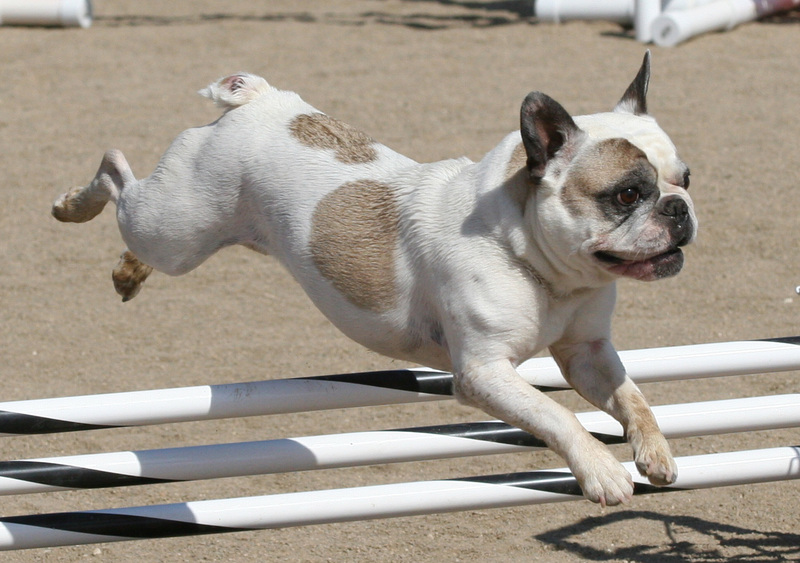 We want to help those people who are interested in all aspects of Frenchies: competing in conformation and performance events, breeding, judging, and just owning and loving their dogs. 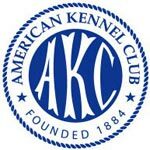 The club's elected Board of Directors and its many committees work hard for no compensation to carry out these objectives in a responsible, open, and interactive manner, always with the best interests of the breed as their uppermost concern.